Workshop with Professor Horrivel from CDO Milan! Professor Horrivel (Cordão de Ouro – Milan) will be in Shanghai teaching classes everyday from Saturday November 2nd to Saturday November 9th included. 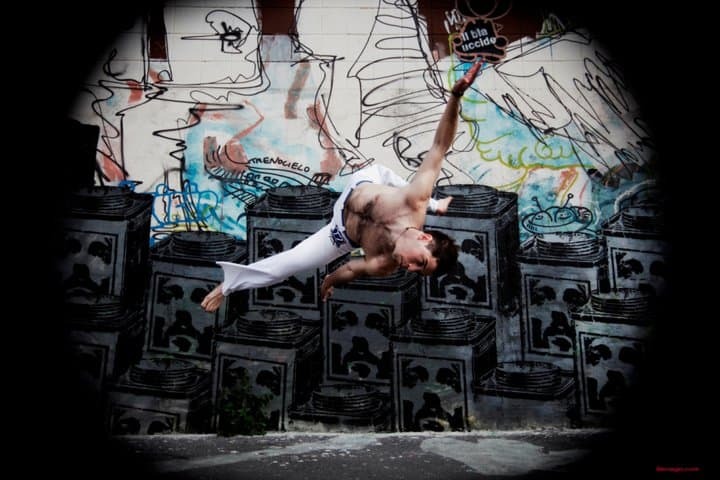 He’s an impressive capoeirista and a great teacher with great methodology. The classes from Monday to Friday will still be divided in beginner and intermediate levels. Saturday and Sunday classes will be for all levels. 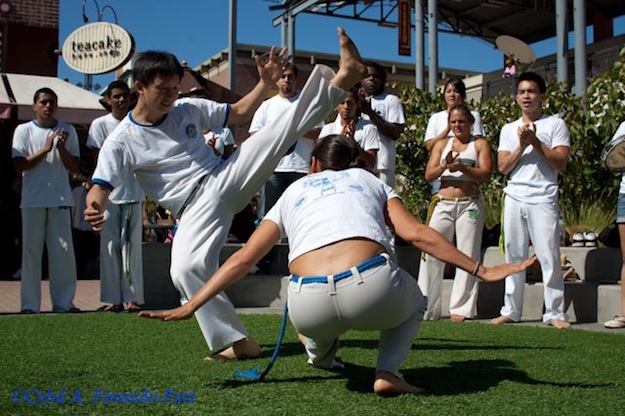 We will keep our regular schedule with an extra class on Sunday 3rd from 16:00 to 17:00. Starting from Tuesday October 8th, back to regular schedule. KIDS CLASS: There will be one kid class on Wednesday, October 2nd, from 11:00 to 12:00. Classes are CANCELLED on Saturday 5th and Saturday 12th of October. Back to regular schedule on Saturday 19th of October, at 15:30. Wellness Expert at The Center (Portman), on Nanjing Xi lu n. 1376 , 6th floor, Room 666.